Thee Elite Four in Kalos are positioned within the Pokémon League to the east of Santalune City, only accessible after you have all eight badges. This league continues the new standard of allowing you to take on the Elite Four in whatever order you wish. They can be rematched at any time, but without a team increase. 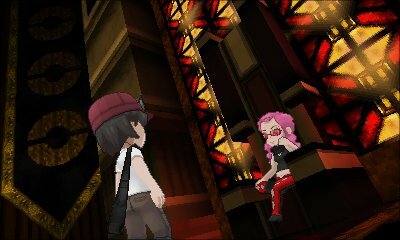 The top-right option is Malva, the Fire-type trainer who is surprisingly hotheaded. 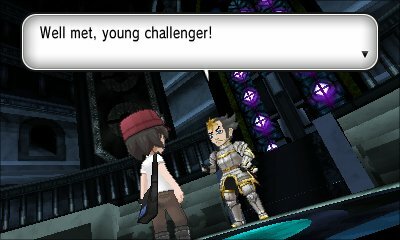 The top-left option is Wikstrom, a man who is eager to fight and wears a suit of armour, and as such, uses Steel-type Pokémon. 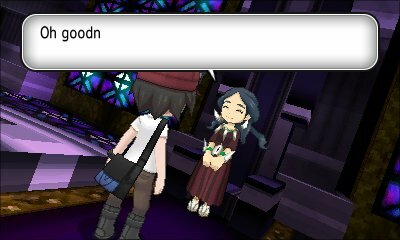 The bottom-left option is Drasna, a woman who is very happy to battle anyone and likes to see a good bond between Pokémon and their trainers. 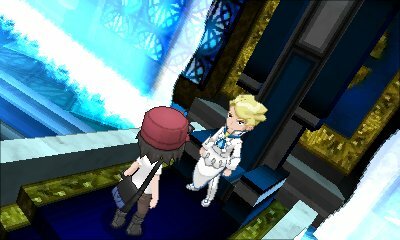 The bottom-right option is Siebold, a man who likes to compare Pokémon battles to art forms. 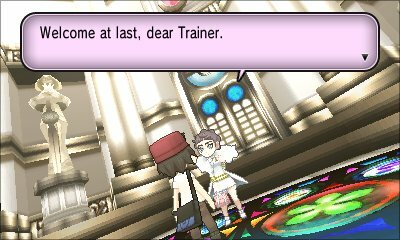 Having originally met her within a café in Lumiose City, Diantha is the Pokémon League Champion and is one of the toughest trainers in all of Kalos. She will always leave Gardevoir last as it will always Mega Evolve.